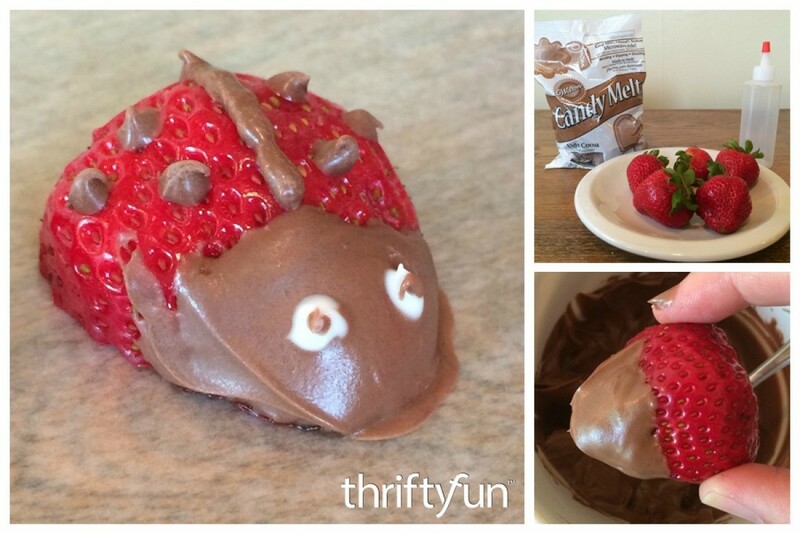 Here is a cute way to decorate strawberries for a party. Check out this video and learn how to make them. These delicious chocolate dipped strawberries are great as a treat for the family or as a delightful party snack. This is a guide about making lady bug strawberries.